There are several sectors where you can find jobs working with animals in London. The type of jobs you will be suitable for will depend on experience; for example, zoo work or reservation may require a degree, whereas work with animal shelters or centres may not require much experience. You may have to undertake some voluntary roles to gain experience if you have none for certain positions. Jobs working with animals in London are prominent in places were animals are sheltered, such as RSPCA homes and dog shelters. Although there are often paid positions in these places, these are usually reserved for administration or managerial roles; roles that include hands on work with animals may be limited to voluntary roles. The good news is there are a lot of animal shelters in London and the rest of the UK so there will be a lot of positions available. If you're serious about working with animals and want to start a career with domestic animals, or wildlife in the future, volunteering may be an ideal start. By volunteering, you already show you care about the welfare of animals and also contribute to an industry that heavily relies on funding and voluntary help. You may even find, at the end of a role, you are offered a paid position. The ZSL zoo in London may offer some positions, but again these may be reserved for someone who has extensive experience or a degree. Ocassionally, apprenticeship roles may be available. Other facilities that may employ people for work are the Battersea Park Children's Zoo, Sea Life London and Beaver Water World. If the work isn't specifically involving the care of animals, you could get a position working at the front of house or as a customer advisor. 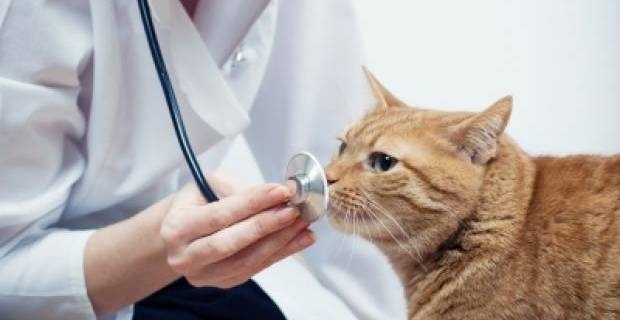 For anyone who has experience as an administrator, jobs working with animals in London can be found by seeking receptionist positions in vets. You won't be working directly with animals and providing treatment, but you will gain first hand experience and interaction with domestic animals. If you're looking for a more extensive, office based role with no direct contact with animals, Animal Welfare positions for the RSPCA and other trusts are available for those with the right experience. You can visit Animal-jobs.co.uk to search for UK wide jobs with animals and see what kind of experience will be expected for most roles.